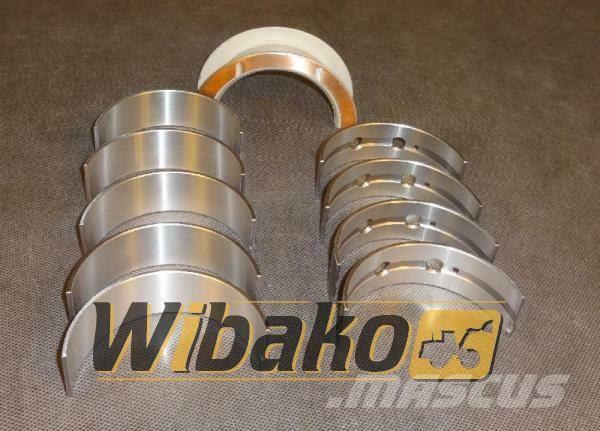 Muu teave Main bearings Cummins 4BT 3802012 - NEW, OLD STOCK! You’re not sure if the main bearings cummins 4bt 3802012 fits your application? Panewki główne Cummins 4BT 3802012 - NIEUŻYWANY! Nie jesteś pewny, czy panewki główne cummins 4bt 3802012 pasuje do Twojej maszyny? Mascus Eesti lehelt leiate Cummins Main bearings Cummins 4BT 3802012 mootorid. Selle Cummins Main bearings Cummins 4BT 3802012 hind on - ja see toodeti aastal 2000. See masin asub Kojszówka Poola. Mascus.ee lehelt leiate veel Cummins Main bearings Cummins 4BT 3802012 ja palju teisi mootorid mudeleid.